The University Of Florida College Of Education announces a public meeting for the purpose of reviewing applicants for the position of Assistant Scholar requisition number 0808494. Date and Time: 8-19-2011 at 11:30am. A copy of the agenda may be obtained by emailing the Search Chair Dr. Mary Brownell at mbrownell@coe.ufl.edu. 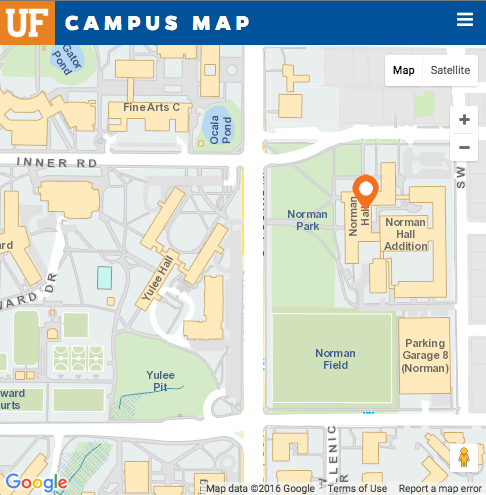 The University Of Florida College Of Education announces a public meeting for the purpose of interviewing Dr. Pelin Munis for the position of Clinical Assistant Professor requisition number 0808179. A copy of the agenda may be obtained by emailing the Search Chair Dr. Tina Smith-Bonahue at tsmith@coe.ufl.edu. The University Of Florida College Of Education announces a public meeting for the purpose of interviewing Dr. Stephanie Smith for the position of Clinical Assistant Professor requisition number 0808179. The University Of Florida College Of Education announces a public meeting for the purpose of interviewing Dr. Kristina Higgins for the position of Clinical Assistant Professor requisition number 0808179.